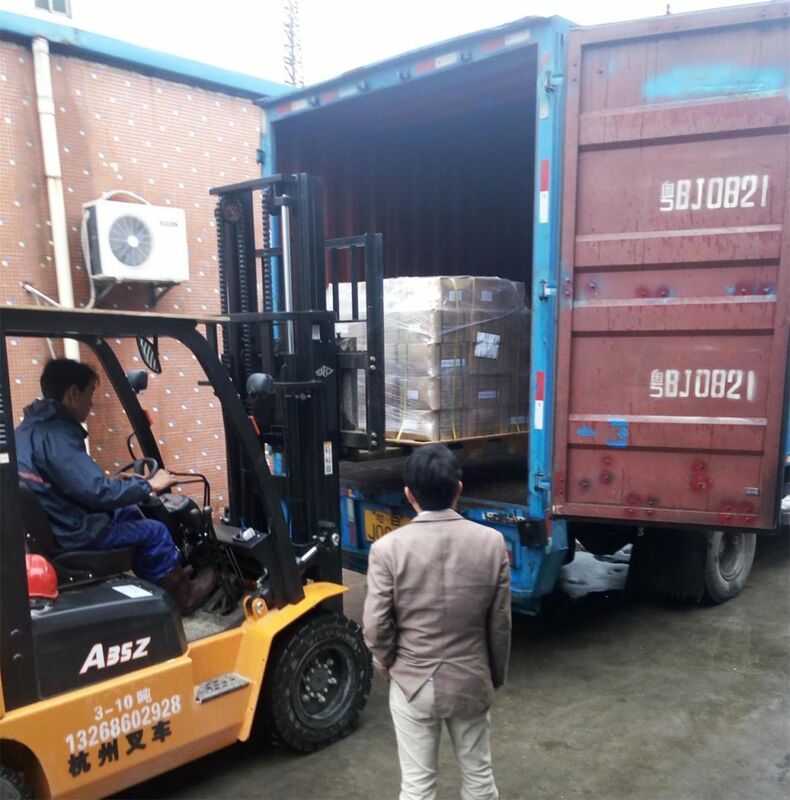 Delivery time: Within 30 days, the specific delivery time is depending on the actual situation. 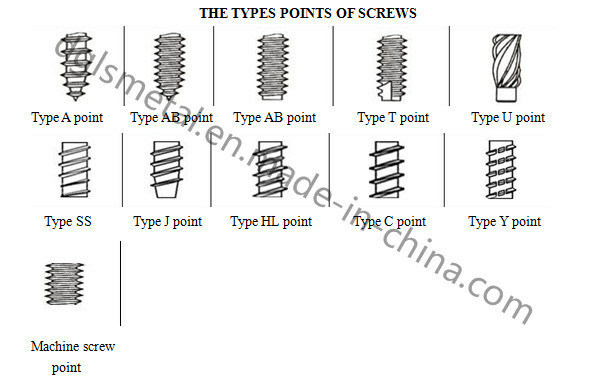 Main products Â Screw,nut,bolt,chair nail,wrench,washer,stamping and other hardware accessories. 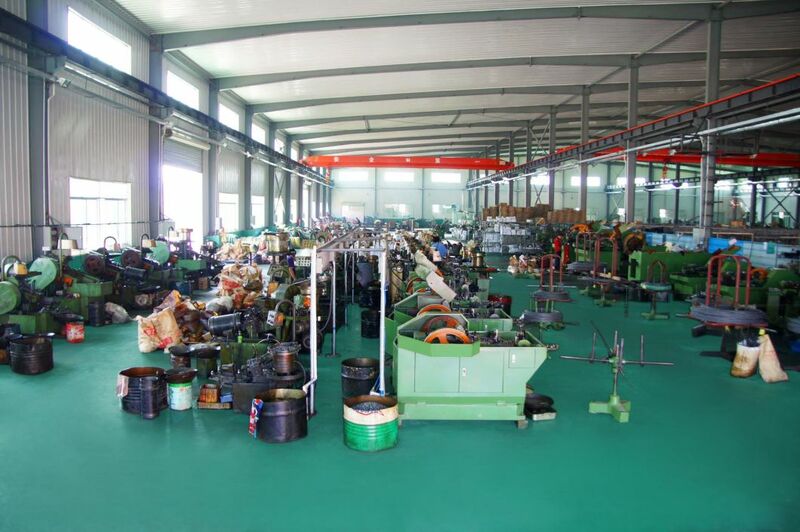 Others Â Non-standard/standard/OEM/ODM/Customized service are provided.